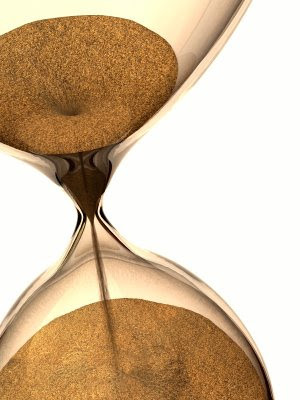 Renters are running out of time! November 30th is the deadline for first time buyers to take advantage of an up-to-$8000 tax credit when buying a home. This tax credit, coupled with current low interest rates and prices that have fallen up to 20% since late 2007, have created the best buyers’ market in 30 years. But all good things really do come to an end. Because it typically takes at least 30 days to close a purchase, first-time buyers are down to their last 38 days to benefit from this incredible buying incentive. If you know someone who is wasting their money on rent and could benefit from this extraordinary opportunity, please let us know. Rest assured, we’ll do everything we can to help them!